By getting a water purification system in your house, you will notice a remarkable change in all other functions of your house. Your food will taste better, your clothes will feel softer and your will children will get healthier. Clean filtered water will mean that your food is cooked without any germs or dirt in it, making it taste way better than it used to. By getting your children to access to clean water from a very young age, you are ensuring that their immune systems get stronger and stronger as they grow up. Cleaner water also means that your clothes don’t get damaged by the harsh chemicals in water and need to be washed less often because they are cleaned thoroughly the first time around. 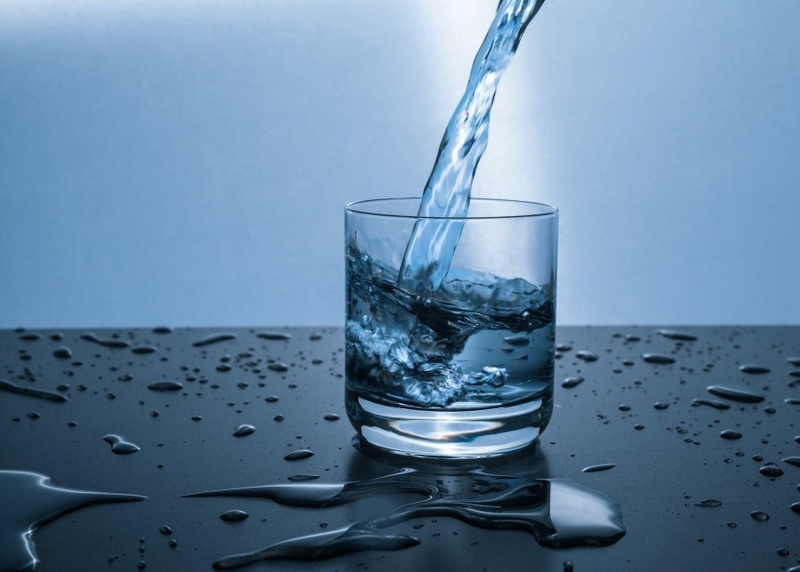 These are just some of the few benefits that you might get from investing in a water purification system. By getting a water purification system, you are not just investing in clean water to drink but you are also investing in a healthier and happier life for yourself and your family.